With Tollycraft construction and its Northwest reputation, this cruiser is no exception. College Fund has been expertly maintained from stem to stern with teak flooring throughout the cabin, a full galley, and a wide beam to maximize interior space. The dinette and starboard settee both convert to accommodate additional sleeping arrangements combined with a large V-berth creating two separate cabins. Exterior accommodations include a large aft cockpit and tender along with a spacious flybridge, aft bench seat and full canvas. 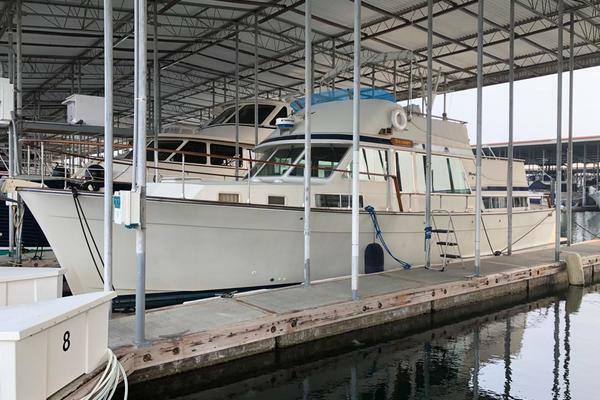 This boat is turnkey and ready to take you cruising in all seasons. 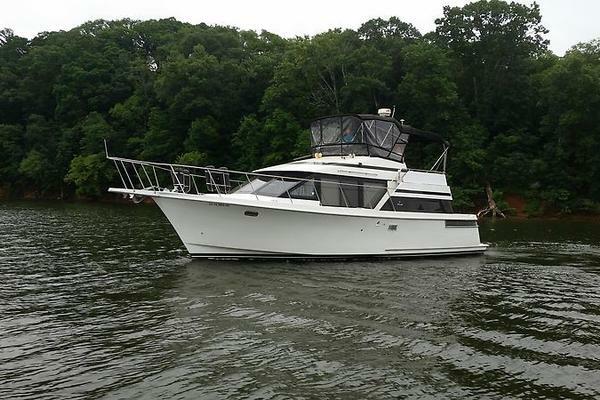 Our Tollycraft listing is a great opportunity to purchase a very nice 30' 30 Sport Cruiser. She is currently listed with United Yacht Sales broker Andrew Gerde who can answer all questions about the boat for you. Please don't hesitate to reach out to our team of professional yacht brokers to schedule a showing. There are many yachts listed for sale on the MLS each with a different history. We look forward to helping you complete your search for the perfect boat or yacht for sale.